I am excited to have been featured in the Summer 2012 edition of Sweat Equity Magazine. Erin Moraghan did a great (and flattering) article about my journey as a teacher and as a co-founder of My Yoga Online. 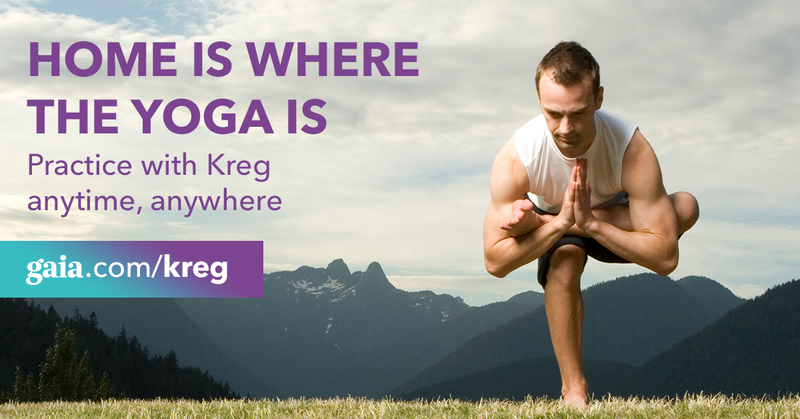 Enjoy this article: Kreg Weiss Modern technology brings yoga to you! (Click link and go to page 19).